Take the hassle out of the building process, simply move in and enjoy your brand new home with a House & Land package! 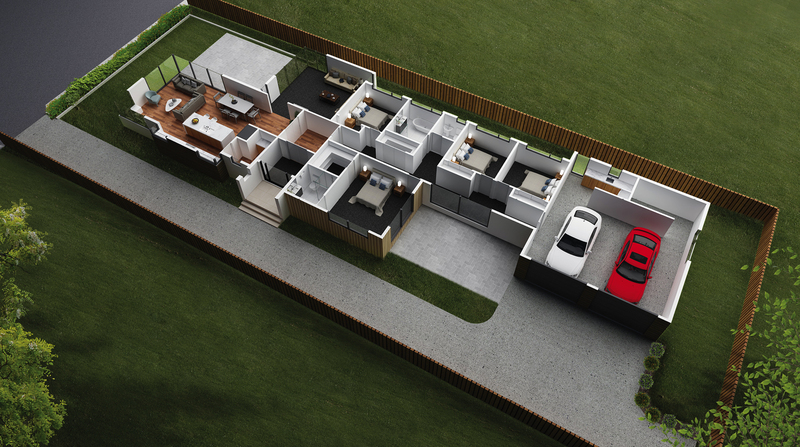 Lone Pine Building proudly present the ultimate house and land package in Timaru. This stunning home has been structured and designed to take all the hassles out of the building process..... Just move in and enjoy!